Services-focused deal based around applications, quality assurance, deployment and infrastructure management. 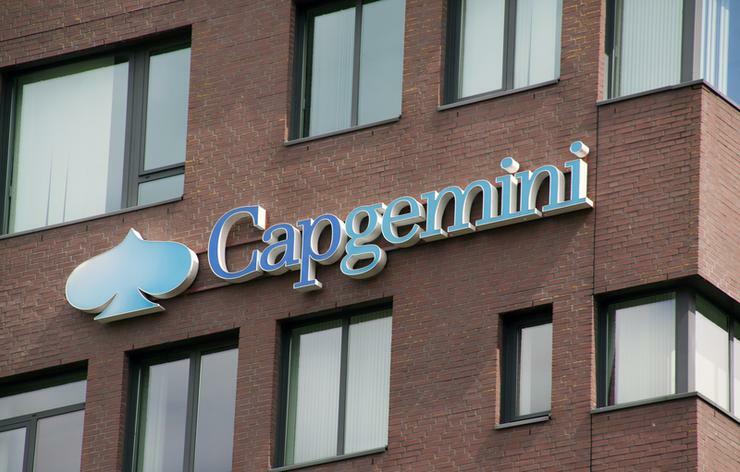 Capgemini has scored a five-year engagement with online bank, Members Equity (ME), with the global consultancy firm tasked with building out the company's digital services capabilities. According to Capgemini senior vice president and managing director financial services for A/NZ, Manoj Khera, the partner will focus on three key pillars as the companies embark on the transformation together. "The first is to focus on change," he said. "We want to change the way that ME technology engages with the business and the way the business engages with the client. "The second is to help them spark innovation in the technology and business component of the organisation. "We have an innovation advisory committee and we will actually jointly work together to bring in Capgemini’s global IP and experience on what is happening in the marketplace, to ME." Khera added that that the third core focus for the partner, is ensuring ME is prepared for disruption. "The marketplace, especially in financial services, are hearing about robotics, big data, blockchain and so forth," he explained. "We want to not only ready them, but also want to disrupt other large banks because ME will be in a likely place to be a challenger and actually liberate the disruption." Capgemini said the first implementation - already underway - is decommissioning one of ME’s legacy core banking platforms, and migrating its applications to a newer platform, which is a core banking product called Temenos. "The first step is to migrate ME’s existing applications on Temenos, which is expected to take between three to six months,” Khera added. "After the initial transition of project services such as Temenos at the start of the journey, we will move into newer engagements of service delivery and managed infrastructure. "However, I am sure that along the way, we will pick up other programs and projects as ME decides to implement them."